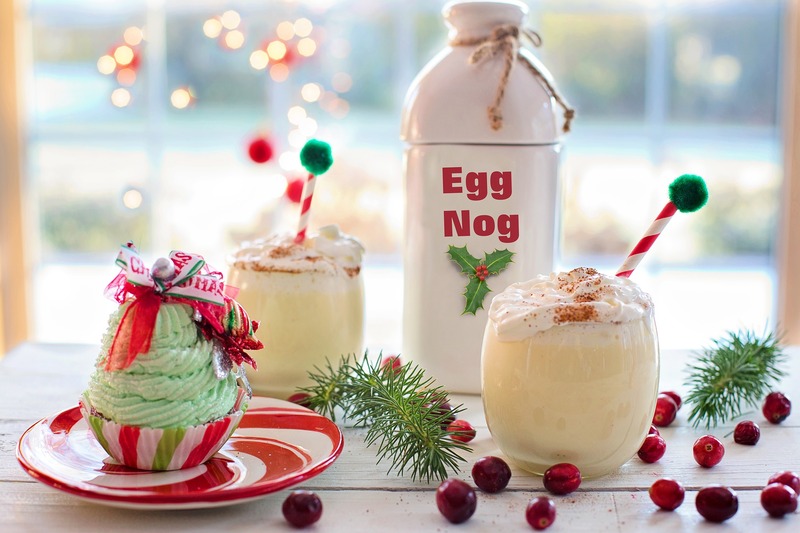 Yes, enjoy your holiday right with our Keto Eggnog! 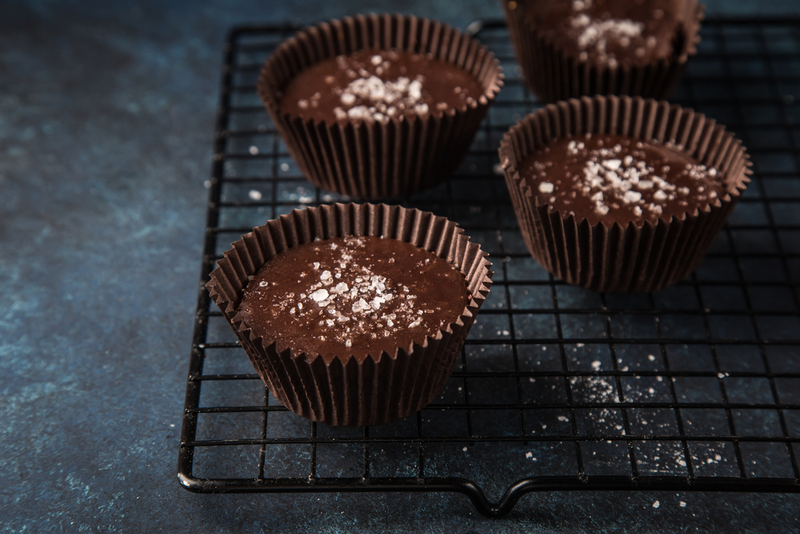 With three grams of protein and 25 grams of fat per serving this is the perfect treat for the holiday season while still being on track with your Keto lifestyle! 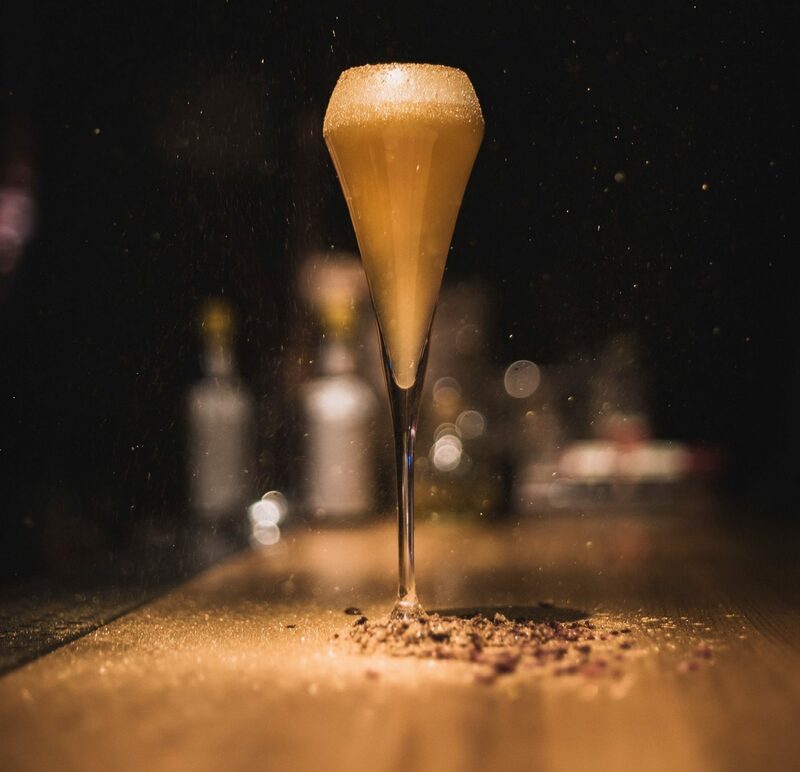 And with the ingredients and instructions for full eight servings this will be the perfect drink to share with the family during the holiday season. Add the nut milk, heavy cream, cinnamon and nutmeg to a saucepan and simmer for 9 minutes to infuse. turn off heat & set aside while you prepare the yolks. temper the hot mixture (in the first step) into the egg and sugar mixture. Remove from heat & sieve onto a mixing bowl. Cover and transfer to the refrigerator to chill.